This is a great list! I especially like Egri’s and Prose’s books. I’ll have to look at McKee’s “Story.” It’s not one I’ve come across. Thanks! 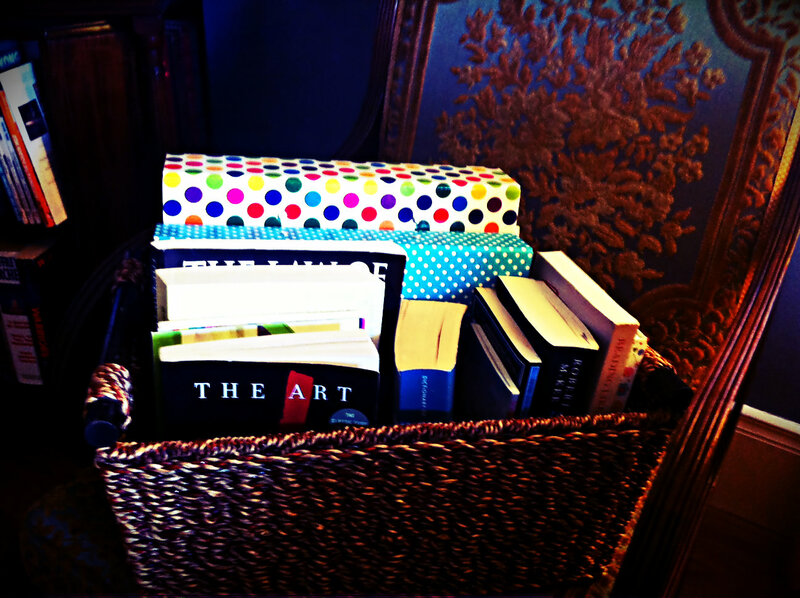 Thanks for sharing the books you have in your writing a novel basket.